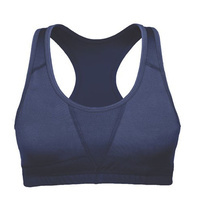 BlackHawk Compression Bra - BLACKHAWK! 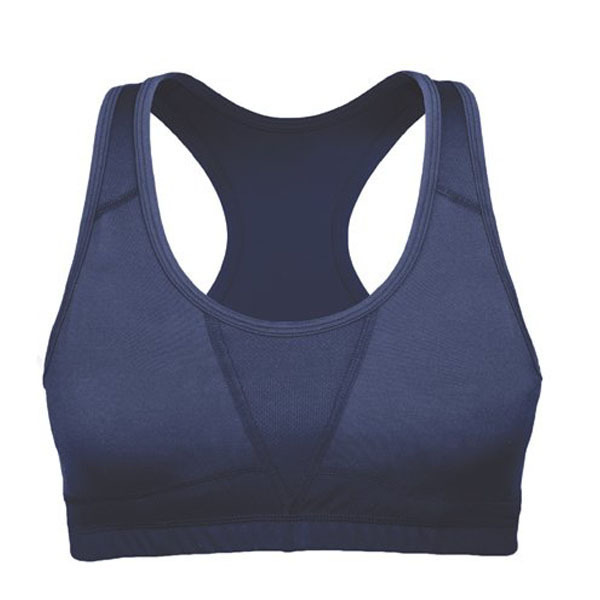 Strategically placed mesh panels on the front and back deliver maximum airflow while moisture-wicking and antimicrobial treatments help keep you cool and dry. Could have this made in a larger size. I love this product.